I’ve been too busy visiting and writing about Muskoka lately to have noticed that National Geographic travel editors selected it as their top destination for summer trips of 2011! Check out their website. But why should I be surprised? 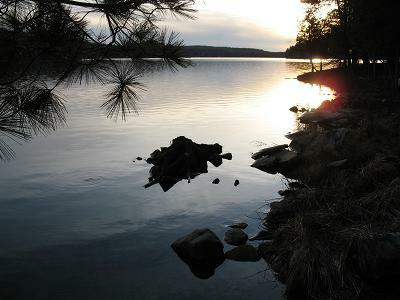 The natural beauty of the area has drawn tourists and cottagers from throughout North America for well over a century. It’s inspired poetry, art, and certainly my novels, as well as others. And it’s a testament to its magic that many cottages have been in the same family for generations. Muskoka speaks to my soul, and I truly believe in the tourism tagline “Once discovered, never forgotten”. 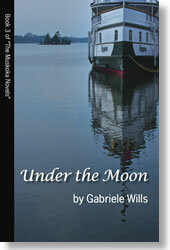 But if you can’t get there, you can be transported to an earlier era in my Muskoka Novels. The award-winning Book 1, The Summer Before the Storm, is now also available worldwide as an e-book. Check it out on Amazon.